Electric heater HRD is used for heat treatment of air in general ventilation of residential, office, industrial and public buildings. 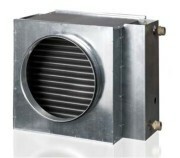 The electric HRD heater is designed for mounting in rectangular ducts. 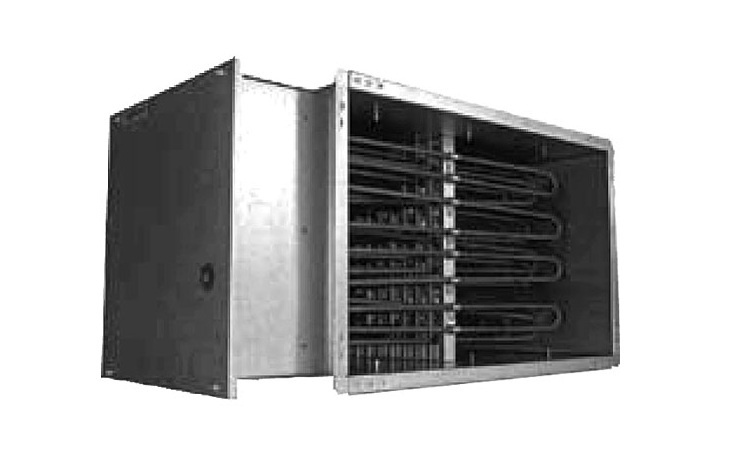 The heater casing is made of galvanized sheet steel, electric heaters of stainless steel. It has flange connections with a width of 20mm. WARNING! 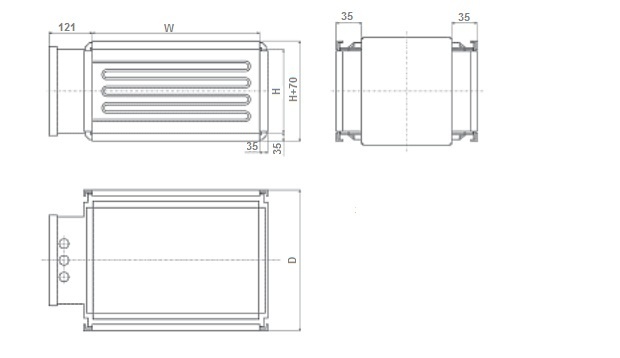 The heaters are made to order for the channel dimension and the declared heating power, provided that the flow rate is higher than 1.5 m / s.
The power of manufactured heaters varies from 0.3kW to 300kW.